Britain spends more on subsidising childcare than just about any other European country, but many families struggle to meet the costs when they go back to work. The result is that around one million women are believed to be missing from the workforce, deterred by “crippling” fees for nurseries or childminders. Due to this families, could now be entitled to claim up to £2,000 per child every year from their tax bills to cover the cost of childminders and nurseries as part of a new government scheme to help families. 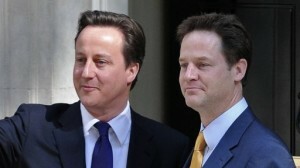 Mr Cameron and Mr Clegg say, ‘We will support working families with childcare costs’. However, experts warn that tax relief on childcare may not reach the poorest families. Vidhya Alakeson, Deputy Chief Executive of the Resolution Foundation, said: “It is good that the government sees childcare as a priority for the rest of its time in office. 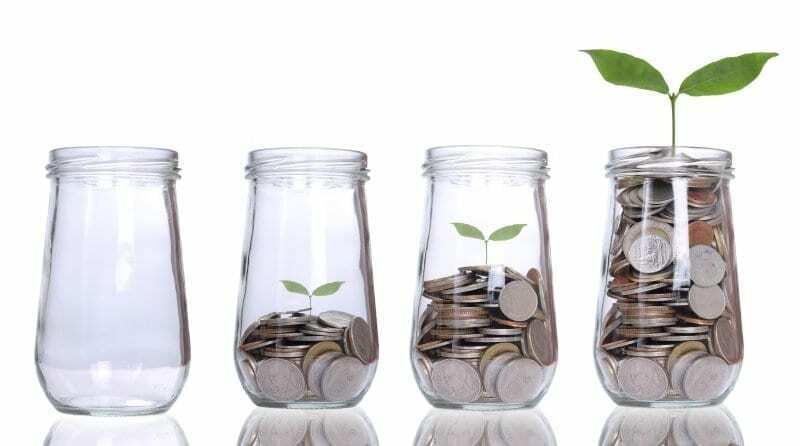 However, the suggested proposal of supporting working families with the costs of childcare through tax relief investment looks likely to be regressive, offering the most support to affluent families and very little to the ‘strivers’ the government says it wants to support. These are the families who face the greatest struggles with today’s high costs of living, including childcare. Any new investment should focus on extending the number of hours universal childcare is available for young children, benefitting all families, including the poorest”. Chief executive Purnima Tanuku said, ‘NDNA believes that all children and families should have access to high-quality childcare provision. Childcare supports working parents and enables children from all backgrounds to benefit from high quality early education, which is vital to give children the best possible start in life. The final plans on childcare will be decided on Thursday at a meeting of Mr Cameron, Mr Clegg, Chancellor George Osborne and Chief Secretary to the Treasury Danny Alexander. The four ministers will try to decide what proportion of a child care bill could be claimed back through tax.